3) www.internations.org aims to connect expats by means of informing about events and potential places for meeting your peers. 2. Volunteering: help and meet. You can contribute to improvement of major issues of the city, make a difference in a global sense, and at the same time meet new people who share the same interests, are also expats and care about similar things as you do. Do not even hesitate to check www.crossculturalsolutions.org; www.unitedplanet.org; and www.volunteerhq.org. 3. A language tutor is indeed a smart choice! You will definitely need one, especially if you are serious about being in the given country for at least several months. But also remember that language tutor is a door in another world, and not only a linguistic one. Tutors also meet many people regularly, and it is probable that your tutor knows some other expats, and such a circle of connections is actually unlimited. 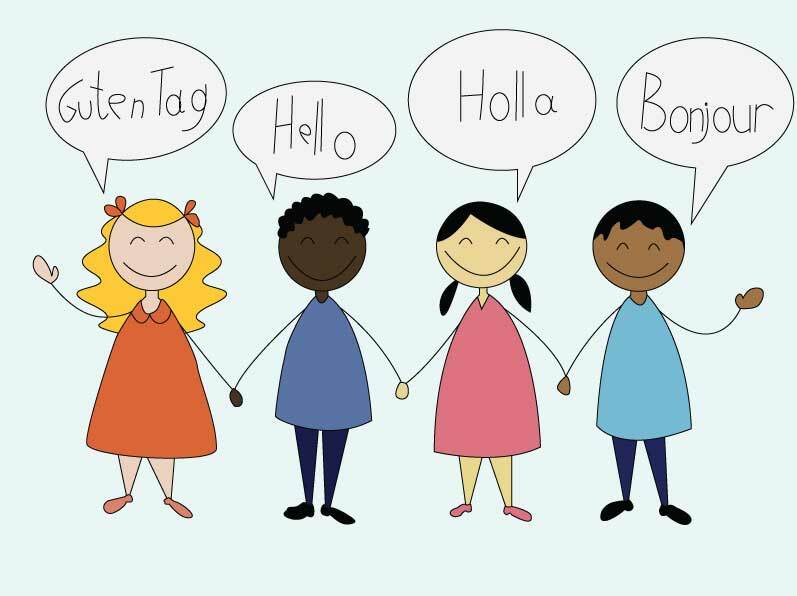 Take a class, take another at a different organization – find learning centers and schools here: www.polyglotclub.com. 4. Explore the City. Again, here you have multiple perspectives and opportunities: you will get along more easily in the neighborhood and further if it is a big city; you will most certainly will get new acquaintances each time; and you will learn so much useful and interesting information that no one guide is capable to provide. Well, being alone in a new city is really hard and complicated, but just make sure to stay positive and consider it a brand new dimension of your life!